Visible grains of rust or silt in your shower water hardly make you happier. A sediment pre-filter gets rid of them at the very entrance to your home. Micro particles of rust or silt often add coloring and unpleasant smell to your water, which discourage you from using it for your daily hygiene. Pre-filters reduce water color and smell so you can feel safer and more refreshed. Reduce your household maintenance bills by preventing your water heaters, washing machines, tubs and irrigation equipment from clogging and corrosion. This also may improve water pressure during shower. By reducing micro particles of iron in tap water, pre-filters make laundering more effective and protect bright clothes and linen from rusty stains. 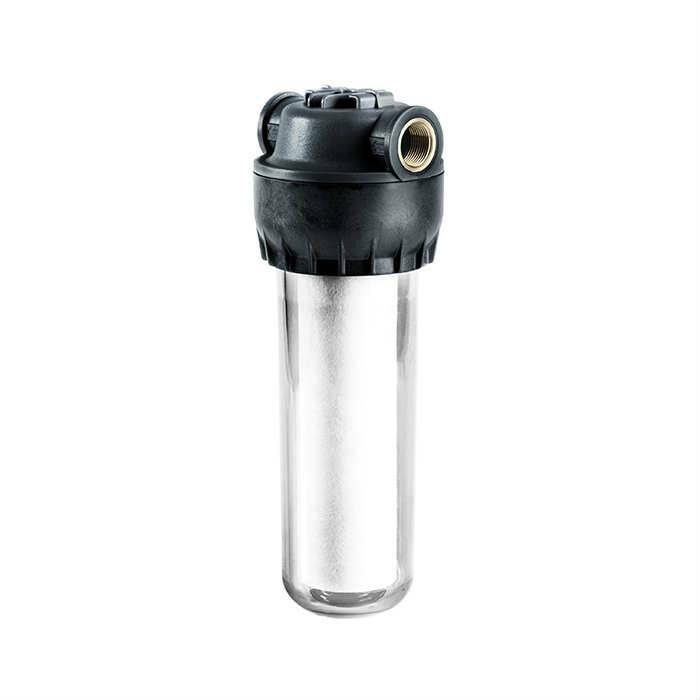 Pre-filters should be installed by a licensed plumber, as it requires a secure connection to water mains to withstand high water pressure. Choose the right place to install the pre-filter – it should allow for convenient maintenance. For better showering experience choose the replacement filters with activated carbon. They will decrease chlorine and other impurities during your bathing. 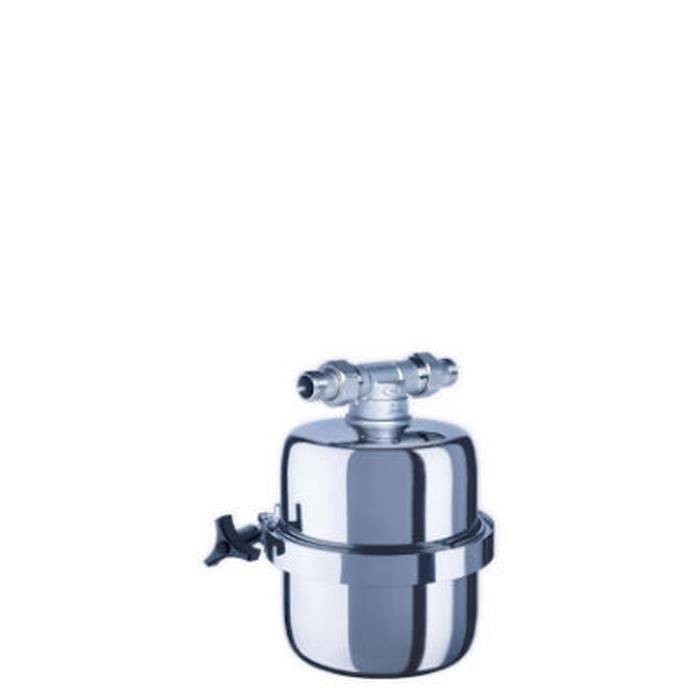 For hot water pre-filtration, you should choose the special filter housing adapted to high temperatures. When do you need pre-filtration? 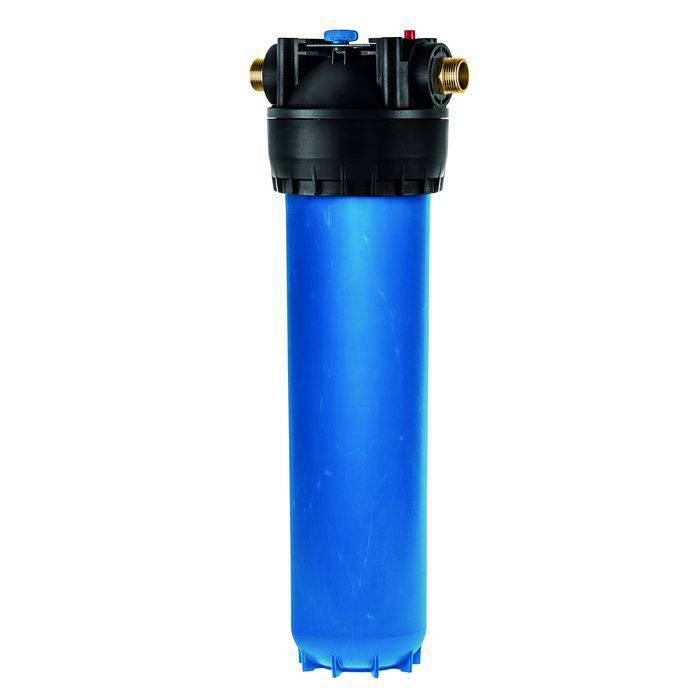 Pre-filters are often used as a part of a complex whole-house water filtration system. They reduce the amount of small particles of rust, sand or silt and protect later stages of water purification from premature clogging. Similarly they protect pipework and household appliances, like dishwashers, water heaters, washing machines and tubs. Choosing a pre-filter comes down to selecting a housing and a filter cartridge that fit your requirements. 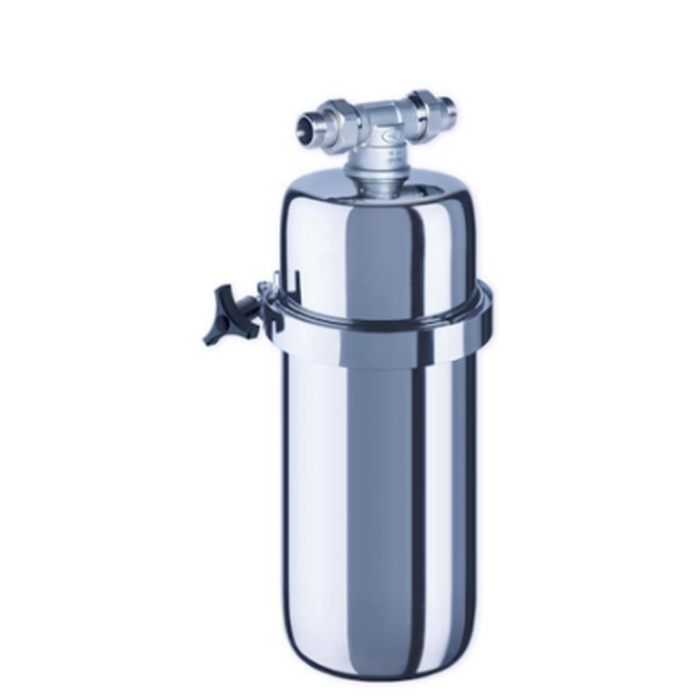 Larger housings can use carbon cartridges to filter most common contaminants in tap water, while smaller housings use mainly polypropylene cartridges that reduce turbidity. Filters of different porosity remove particles of various sizes. 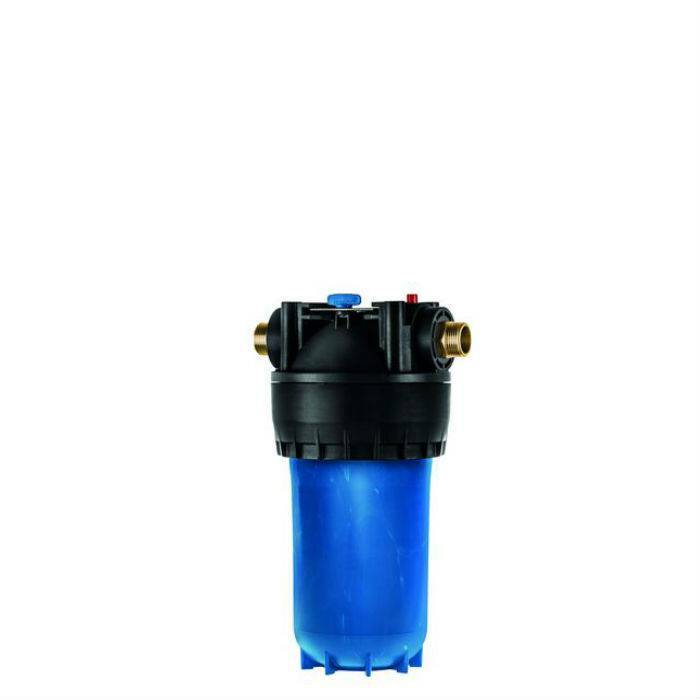 The size of the housing also defines how much water can go through the pre-filter at a time and how often one needs to replace the filter cartridge. As pre-filters are installed in-line of water supply they are always experiencing pressure. Quality housings are designed to withstand high pressure and even hydraulic shocks if they are properly installed. Stainless steel housings are slightly more durable than armored plastic housings. Sometimes pre-filtration is not enough. In most cases when a house has access to well-water sources, a whole home system for water filtration is required. 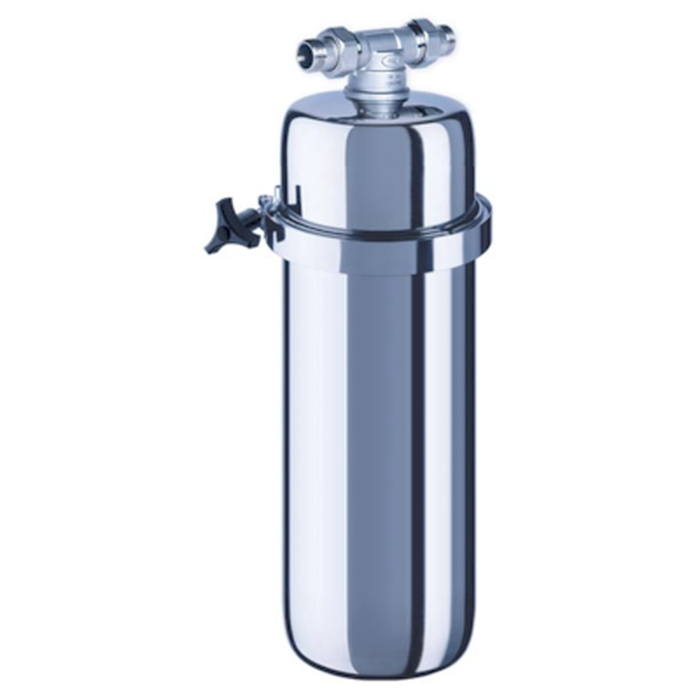 To soften large amounts of water for multipurpose usage at home, you would need a water softener. It also effectively removes colloidal iron and serves as a pre-filter at the same time. 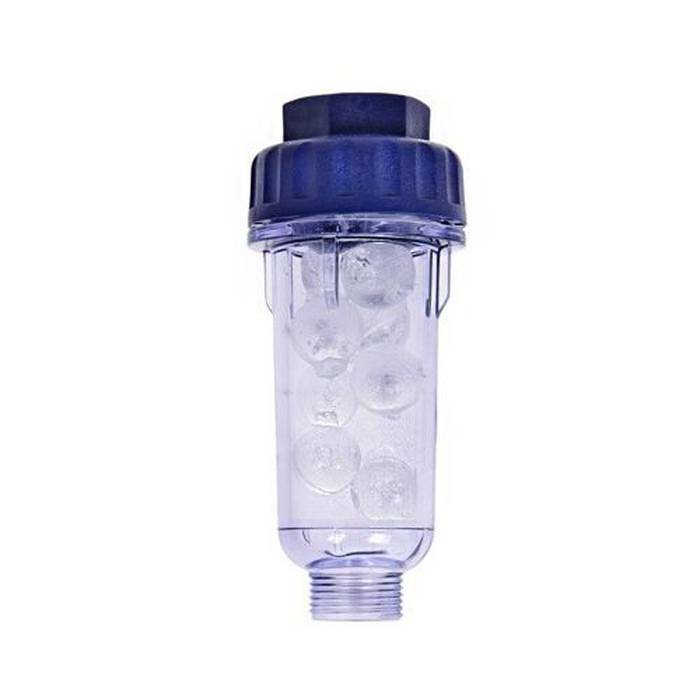 When you prefer to remove such harmful impurities as traces of chemicals, lead, mercury, inorganic compounds of chlorine and iron to get a better quality of life with spa quality water at home - a full-fledged whole house water filter can be used.